Welcome to part 3 of ‘The Hand of Gods’ Mentality Ladder series. Today we will focus on the Fluid Mentality Structure and how players tactical priority and rung of task will be decided under each of the 7 mentalities in Football Manager; from contain to overload. 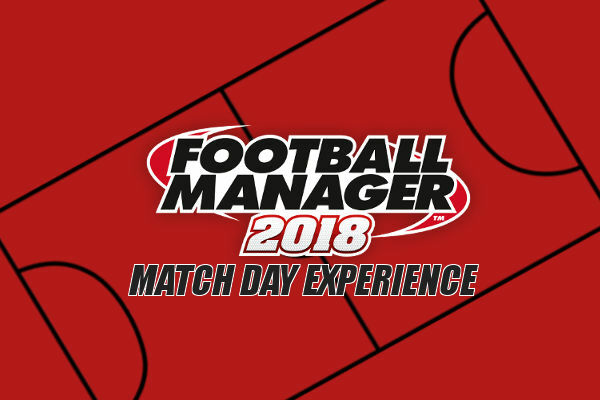 It will give you the chance to learn how the player responsibilities will change from one strategy to another within the fluid mentality setting. 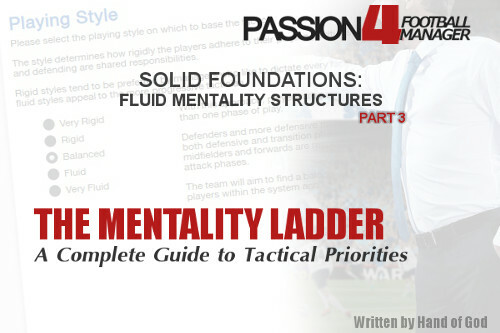 Learn more about the Football Manager fluid mentality structure and its influence on players tactical priority according to duty and role below. By reading ‘The Hand of Gods’ 8-step guide on mentality ladder for Football Manager 2014 you will be able to enhance your understanding on how a Football Manager tactic will be organized under different fluidity / mentality combinations and further improve your tactics by focusing on the impact the different mentality structures and player duties has on the play – in the different match situations and on players mentality level through the 4 phases of play. Fluid mentality structures divide the team into two separate units each focused closely on a small but distinct range of tactical priorities. In effect, this creates a divided structure with a more aggressive, fluid attack backed by a significantly more cautious defence. The idea is that the entrenched, disciplined defensive unit frees the attacking unit to get forward without being distracted by pressing defensive responsibilities, though the division between the units calls for a higher degree of attacking/defensive specialization to ensure both can cope with the increased demands resulting from their relative isolation from one another. Certain fluid mentality structures are subject to the Controller Effect. 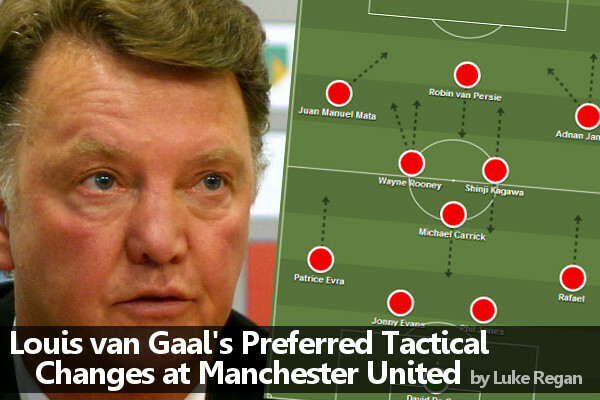 Essentially, under a more defensive team mentality, using certain roles with a lower tactical priority than other roles in the same position will cause others on the team to become slightly more aggressive. In practical terms, this represents a player who stays deeper than other players in his position to focus on controlling the flow and tempo of the match. His non-controller teammates, accordingly, become slightly more aggressive to compensate for the controller-playmaker’s more cautious orientation. The Controller Effect applies to fluid contain and defensive mentality structures that use a Deep-Lying Playmaker at CM or a Sweeper (that is, the role, not the position). In the following outlines, you should move each outfield player (with the exception of other sweepers, DLPs at MC, APs at AMLRC and trequartistas at ST) up one position on the mentality ladder for Defensive mentalities and up two positions for Contain if the mentality structure is subject to the Controller Effect. Keep in mind, the Controller Effect does not affect other sweepers or CM-DLPs, and the alterations imposed by the Controller Effect are the same regardless of how many controller-playmakers are used. This article was written by the SI moderator and tactics guru The Hand of God. 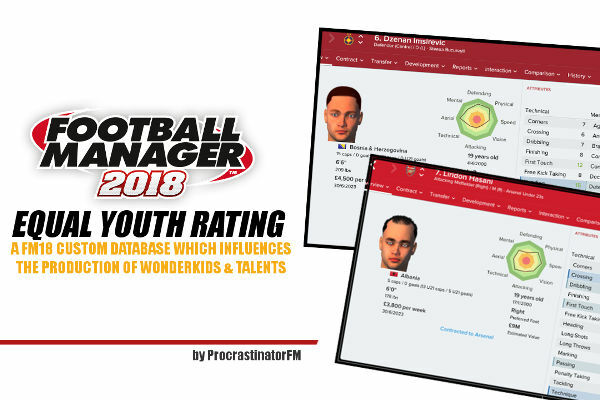 Passion4FM would like to thank him for writing this excellent Football Manager guide on mentality structures, fluidity and player duties and for letting us re-distribute it on our website to our audience. Passion4FM encourage you to use the comment field on the original thread if you got any questions to the author.